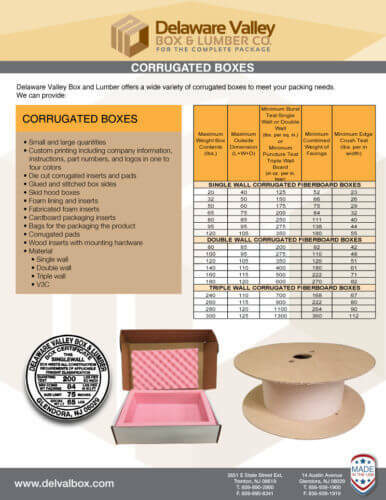 Delaware Valley Box and Lumber offers a wide variety of corrugated boxes to meet your packing needs. 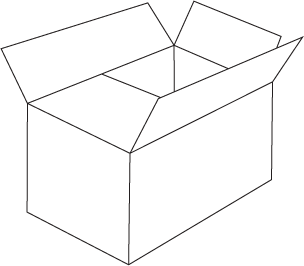 Most common shipping box that is easily assembled where the flaps can be taped shut. 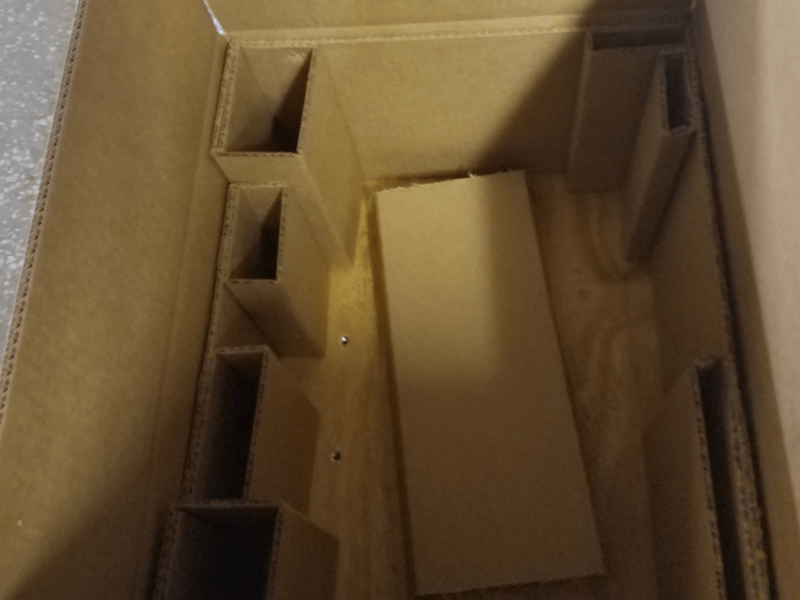 A very strong box since all flaps meet at the center creating a double layer of the thickness of the corrugated board. 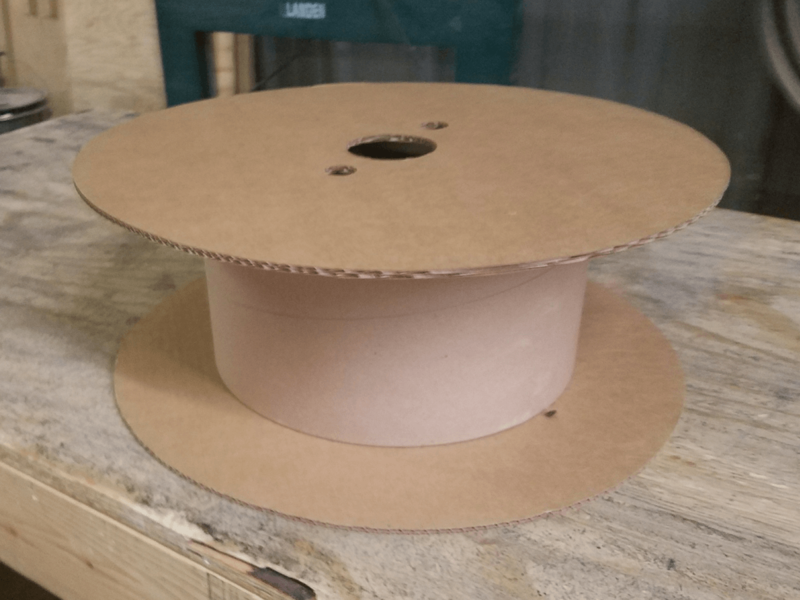 The flaps on this box extend from one side to the other, making it an excellent box for heavy objects or rough handling. 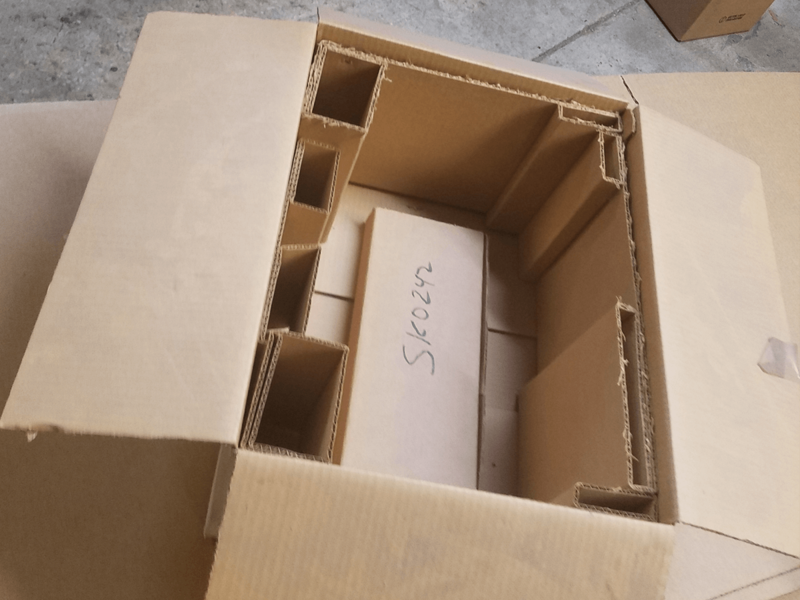 The bottom is the same as an RSC box but with no top flaps. 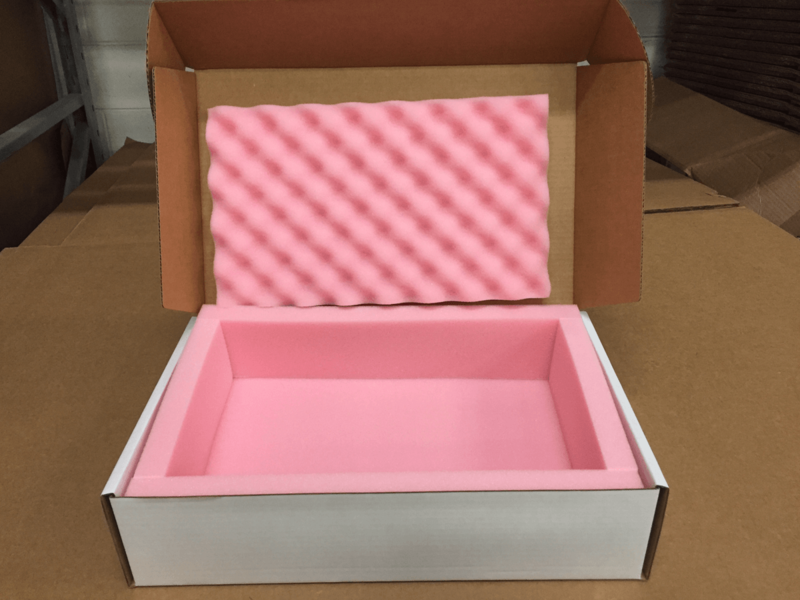 These boxes can be provided with a lid for a top cover. 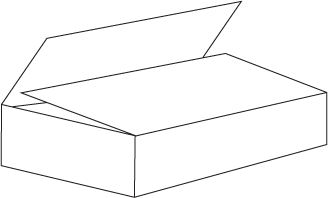 A five-panel folder is an unglued corrugated box used for packaging large items and oddly shaped items. Perfect for transporting small, lightweight loads. Easy-to-fold sides provide additional stability. 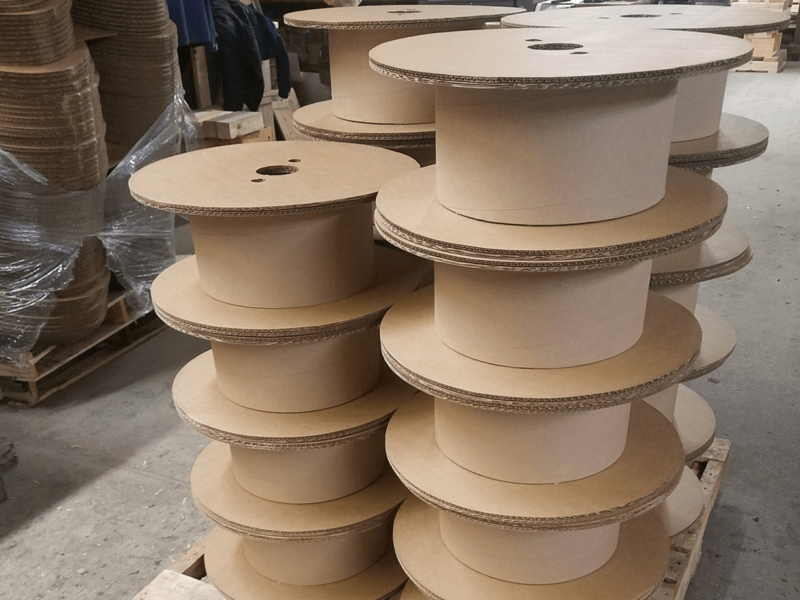 Corrugated cardboard sheets or pads are used extensively in shipping and packaging to protect or divide the contents within a carton or box.  Body Two-piece box, both sections of slotted style. 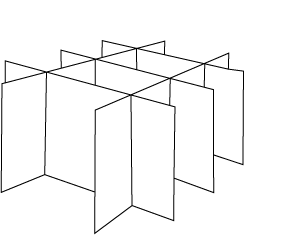 Full depth cover.